Donate and You May Receive Borinqueneers CGM Products!!! 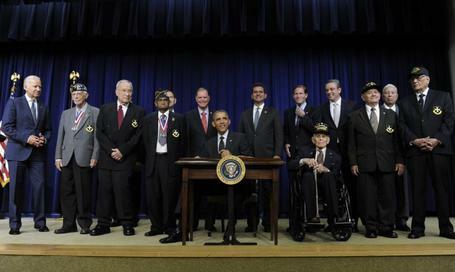 Your tax-deductible donations can qualify you for one or both of our Borinqueneers CGM products below. Please fill out the below product order form. Since these products are complimentary with your donations, there are no returns for refunds nor exchanges. Please allow 4-6 weeks for delivery. 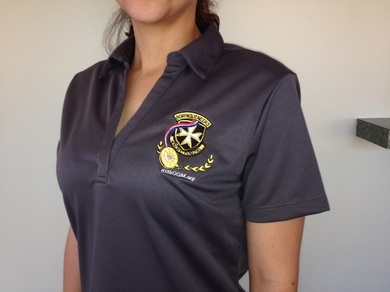 With a minimum $30 donation, you can receive this stylish polo shirt with the Borinqueneers CGM Alliance logo embroidered. 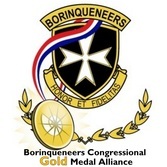 The shirt is appropriately fitting for normal, day-to-day casual events and will definitely show your support for the Borinqueneers Congressional Gold Medal! With a minimum $10 donation, you can receive this vibrant Borinqueneers CGM sewn patch. 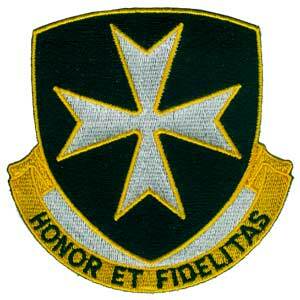 The Borinqueneers CGM patch is made out of nylon fabric and can be sewn or glued on most fabrics and surfaces. You can sew/glue the patch on your jackets, sporting vests, lockers, book bags, athletic bags. The patch size is approximately 4.5" in. x 3.5" in. 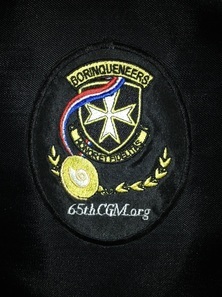 The Borinqueneers CGM Alliance logo is embroidered on the patch. NOTE: Your minimum donations must first be received before we ship out any products. 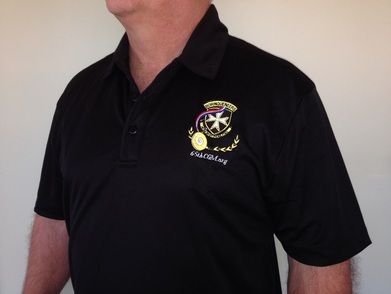 ***For multiple shirt orders, please re-submit your polo shirt order with the donation and shirt specifications. NOTE: Your minimum donation of $30 per Polo shirt or $10 per patch must first be received before product shipment is processed.